Wintertime here in Bloomington means freezing cold temperatures, so make sure that your pipes are safe. If you’ve lived here in Illinois for a while, you’re probably no stranger to a frozen pipe or two. This is a relatively common inconvenience but it’s also one that’s very easily avoidable. 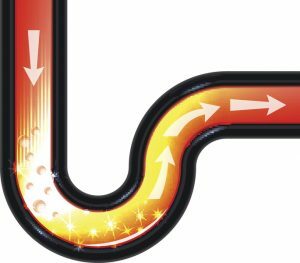 Pipes that burst from freezing are on of the most common causes of property damage across the country. 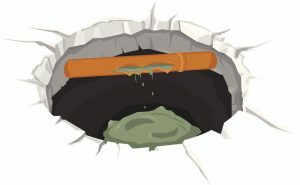 We’ve compiled all the best ways to avoid a pipe burst but mistakes happen, so if you need emergency plumbing in Bloomington, IL then contact our team today. 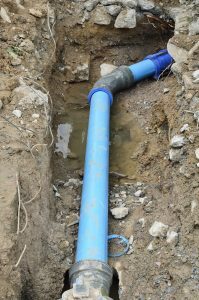 Plumbing systems may take a long time to develop issues, but when they do they’re often serious. 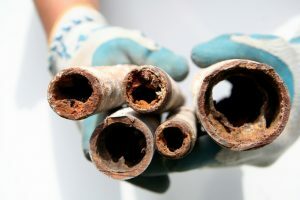 If you don’t want a pipe rupture turning your second floor into a swamp, or lime scale strangling your water pressure throughout the house, you’re going to need to take some proactive steps. 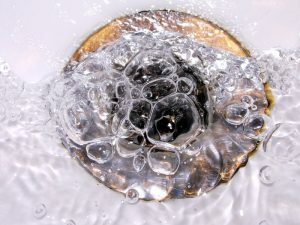 By the time you notice that your plumbing system is in trouble, it’s often too late to prevent all of the damage. Follow the tips below to make sure that your plumbing system stays as healthy as possible for as long as possible. Water heaters can last quite a while if you take proper care of them, but they can’t last forever. 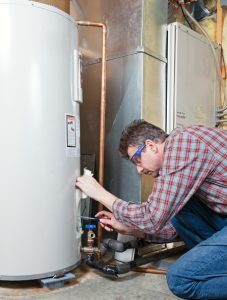 No matter how well you manage your water heater’s health, though, eventually you’re going to need to install a new one. You probably don’t want to wait until your water heater breaks down entirely before installing a new one, as it will only prolong the time you spend without access to hot water. 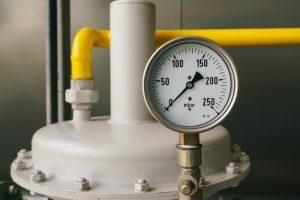 Have a look at some of the following signs that your water heater is failing, so that you can install a new one as soon as possible. Which Water Heater Type is Best for You? Water heaters are built to last, but they don’t last forever. Sooner or later, you’re going to need to replace your current water heater with a new one. Fortunately for you, there are plenty of options available on the market. Each water heater type has its own pros and cons, so it’s important to consider which is best for you before you decide. Have a look at three of the most popular water heater types below, and the advantages that each could offer you were you to install it. 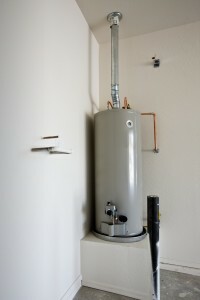 Posted in Water Heaters | Comments Off on Which Water Heater Type is Best for You?